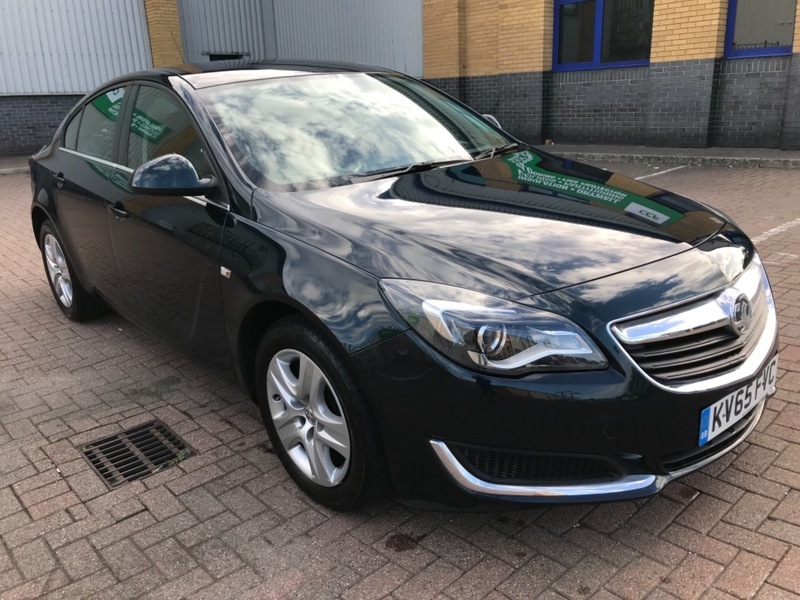 WE HAVE FOR YOU HERE ANOTHER PERFECT EXAMPLE VAUXHALL INSIGNIA 1.6 CDTI DESIGN HAVING COVERED 44000 MILES. WARRANTED MILEAGE,,HPI CLEAR,,12 MONTH AA BREAKDOWN COVER ,, 3 MONTH WARRANTY. 5 DAYS DRIVE AWAY INSURANCE AVAILABLE, P/X WELCOME, WE ACCEPT ALL DEBIT CARDS. MOT 14/10/2019.